Why: It's not every day you get a 55% discount on a West End show ticket. And in the stalls. See this British classic, inspired by Alfred Hitchcock's famous 1935 film: pencil-moustached hero Richard Hannay deals with murder, secret agents and beautiful women — all in a day's work. 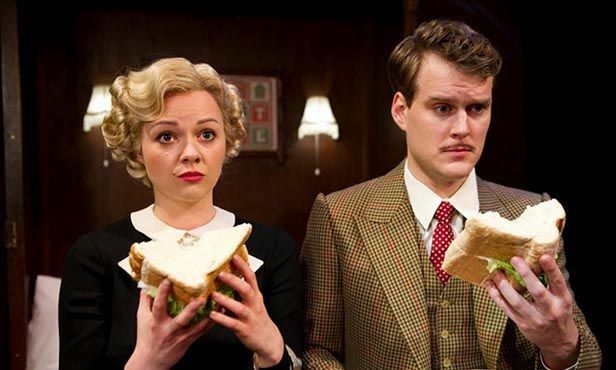 With four actors playing a minimum of 130 roles in 100 minutes, The 39 Steps is a real theatrical tour de force. Where: Criterion Theatre, West End, 2 Jermyn Street, SW1Y 4XA.